Nadine Krefetz is a leading consultant with 25+ years' experience in digital media program management. She specializes in program and project management, providing teams with the necessary rigor to keep projects focused and on-track. She has led countless projects in the successful development and implementation of content-based projects within the digital media industry. She is also a contributing editor to Streaming Media Magazine covering the latest trends in OTT. 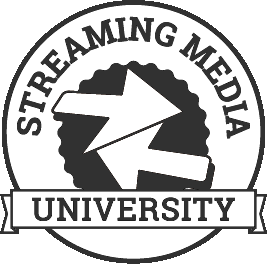 11:45 a.m. - 12:30 p.m. B102: How Are AI & Machine Learning Impacting Streaming Video?